Congrats to the two alums who won 2014 Musical America Awards for artistic excellence and achievement in the arts. The awards will be presented at Lincoln Center on December 17. 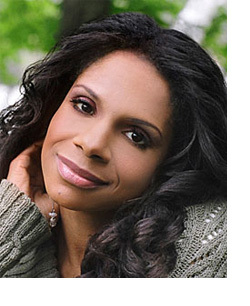 Singer and actress Audra McDonald (B.M. ’93, voice) was named Musician of the Year, with Musical America saying she is “unparalleled in the breadth and versatility of her artistry as both singer and actress. She is fearless, vocally and physically.” McDonald is the winner of two Grammy and five Tony Awards, most recently last year for her portrayal of Bess in The Gershwins’ Porgy and Bess. She will appear December 5 as the Mother Abbess in a live-TV production of Rodgers and Hammerstein’s The Sound of Music on NBC. 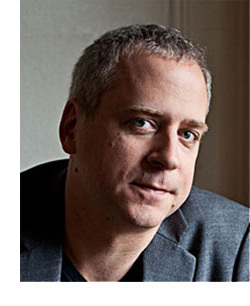 Jeremy Denk (D.M.A. ’01, piano) was chosen as Instrumentalist of the Year, with the magazine citing his “multifaceted artistry” as a performer and writer—he tours and records regularly and his blog and writings for The New Yorker have led to a book contract with Random House. Denk won a MacArthur “genius grant” fellowship in September, and after it was released on September 30, his recording of Bach’s “Goldberg” Variations (Nonesuch) topped the Billboard Traditional Classical Albums chart.